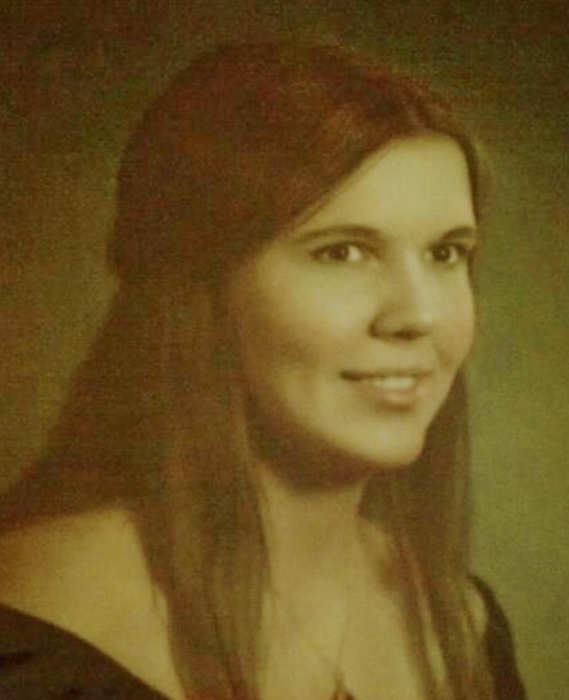 Obituary for Diane Baxter | Compassionate Funeral Care Inc.
Diane Tragni Baxter, age 61, passed away on Thursday, January 31, 2019 at Saratoga Hospital surrounded by her loving family. She was born on January 27, 1958 in Saratoga Springs, NY, the daughter of Paul Tragni and the late Helen DuPont Tragni Ford. Diane was a Nurse for many years. She was a dedicated and devoted mother and caregiver to so many. Diane has always been a very giving person all her life, to anyone in need of a place to stay or a meal. She strongly believed that it was important to give back to others, she recognized that helping others enriched the giver’s soul. Her giving nature was apparent in everything she did and in all she accomplished. Diane’s most precious time was when she was involved in her kids’ activities; especially Saratoga Miss Softball which she managed for many years while her girls were growing up. She has touched so many people in so many ways, not just personally but professionally as well, she was a very caring nurse who will be missed by all who knew her. Diane is survived by her daughters, Amber Towers (Michael Lombardo), Sarah Galusha (Mark Woodruff), Emily Baxter (Megan Kirkpatrick); sister, Susan Mallory (Chip); nieces and nephews, Christopher Mallory (Erin), Barry Mallory (Brittany), Mandi Strassburg (Ricky); grandchildren, Bradley Blake, Lindsay Blake, Kelsey Blake; uncle, John Tragni (Uncle Jack) who was always there for her and her family; aunts, Alice Kress, Rachael DuPont and many cousins and friends who will miss her dearly. She is preceded in death by her mother, Helen DuPont Tragni Ford, Paternal grandparents, Paul and Ethel Tragni & Maternal grandparents, Alfred and Alexina DuPont. A funeral service will be held at 7 pm on Monday, February 4, 2019 at Compassionate Funeral Care, 402 Maple Ave. (Rte 9 and/or Marion Ave.), Saratoga Springs, NY, with Father Arthur Tuttle officiating. Family and friends may call from 4 pm to 6:45 pm prior to the service at the funeral home. Interment will be in the spring at St. Peter’s Cemetery, Saratoga Springs, NY.